Performance Length: 3 x 40-minute sets or 2 x 60-minute sets in a 3½-hour period. 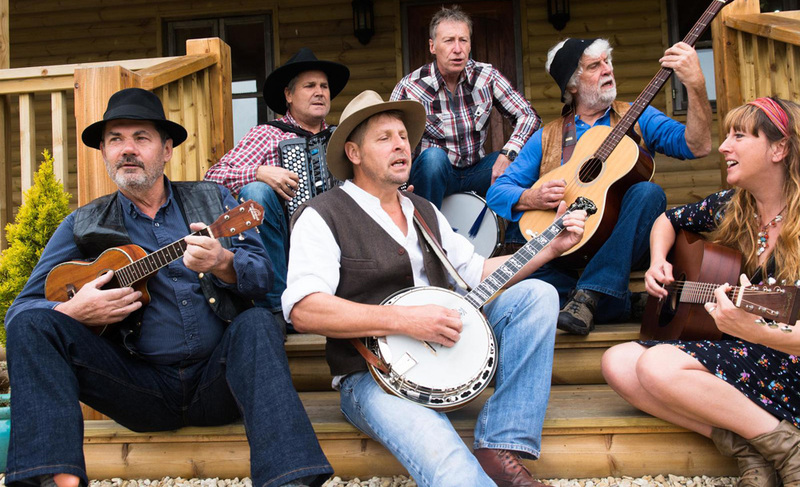 Drawing from a repertoire of traditional country classics, these good ol’ boys (and gal) from Somerset will put on a superb night of light-hearted entertainment for any Country ‘n’ Western-themed event. With true heart and rustic vigour, these hillbillies revitalise fond musical delights from country and blues legends like Dolly Parton and Junior Parker, grazing far and wide across the fertile plains of American popular and folk music, resulting in a repertoire that is both heart-warmingly familiar and culturally broad. 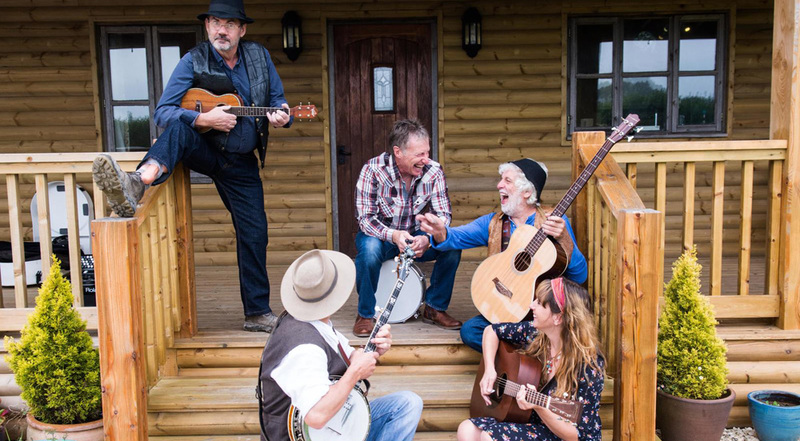 Equipped with banjo, guitar and bass together with accordion and harmonica to generate that characteristic rustic bluesy feel, plus drums for added rhythmic impact, these country folk – with up to five vocal harmonies – generate classic country tones with a Dukes of Hazzard charm. With their authentic traditional line-up, this six-piece outfit is ideal for creating and maintaining that down-home ambience for your country event or family party. 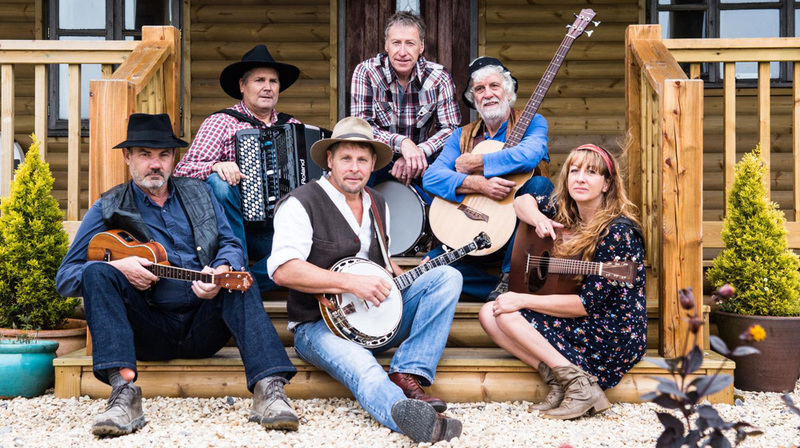 If you’d like some further musical entertainment at your event, The Somerset Hillbillies offer a Country Disco that they tailor individually to the wishes and requirements of the host. Broadcast over their top-quality PA system, with a comprehensive selection of tracks spanning over 50 years, the C’n’W playlist they offer is certainly not lacking in diversity. Great sound and music. Hurry up with the CD, i need some new sounds in my car. Keep up the great work! !